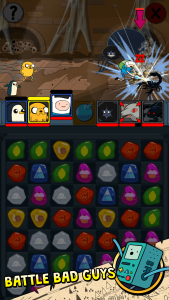 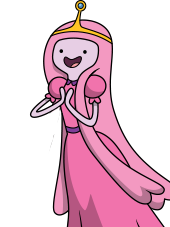 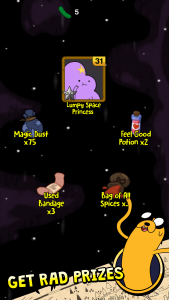 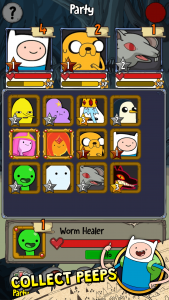 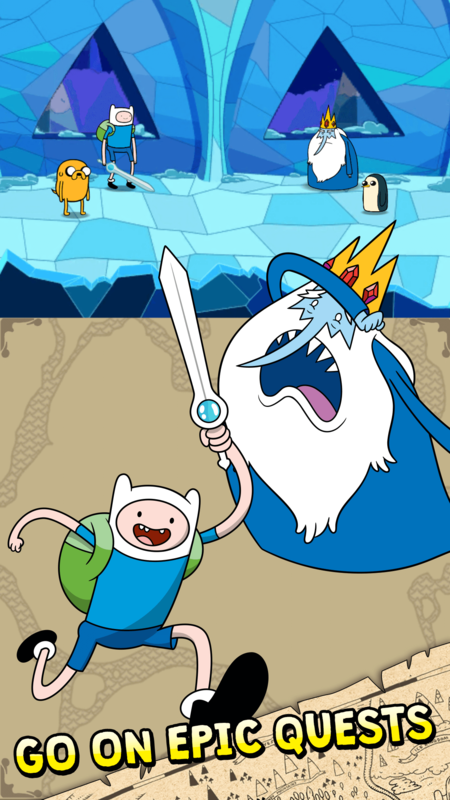 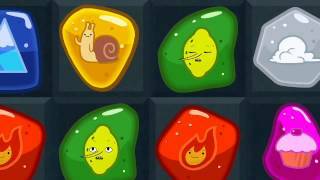 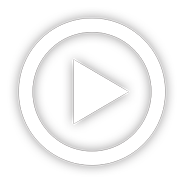 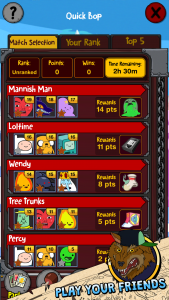 Adventure Time Puzzle Quest - D3 Go! 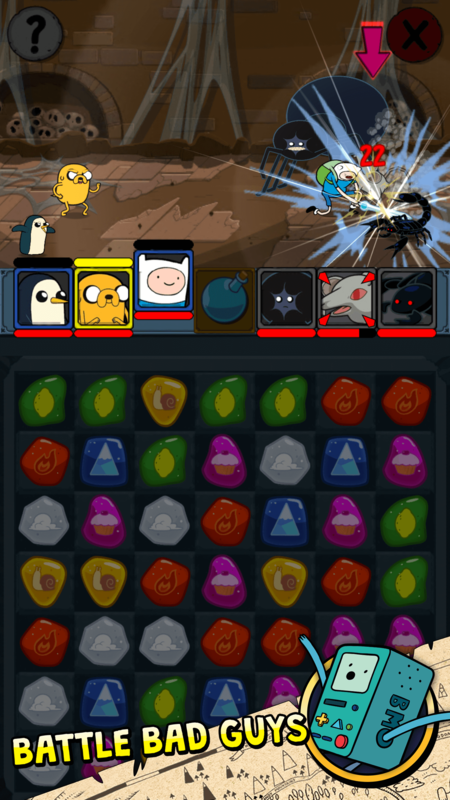 Join Finn, Jake, and friends in a radical new journey through the Land of Ooo and encounter baddies attacking from every direction in the very first Adventure Time match-3 puzzle experience. Complete super cool battles and heroic quests to level-up characters, learn new abilities, and acquire new loot. 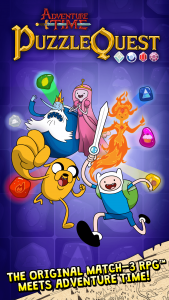 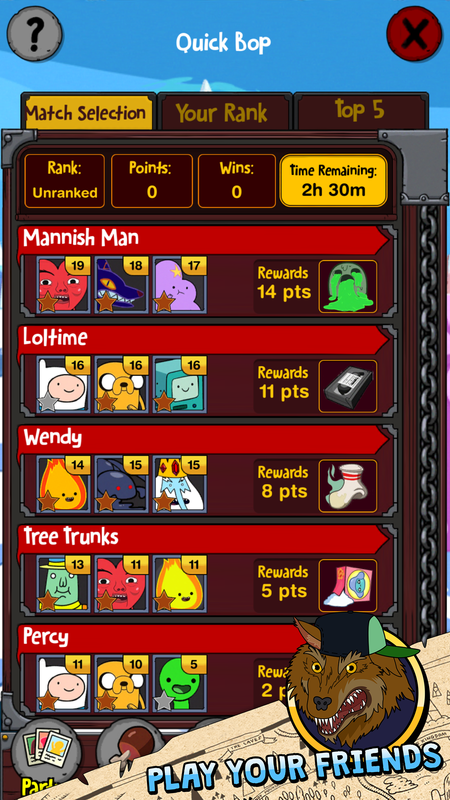 Select your favorite Adventure Time characters in more than 30 magical and fun-filled quests and daily events, and compete in awesome tournaments for some super cool prizes! 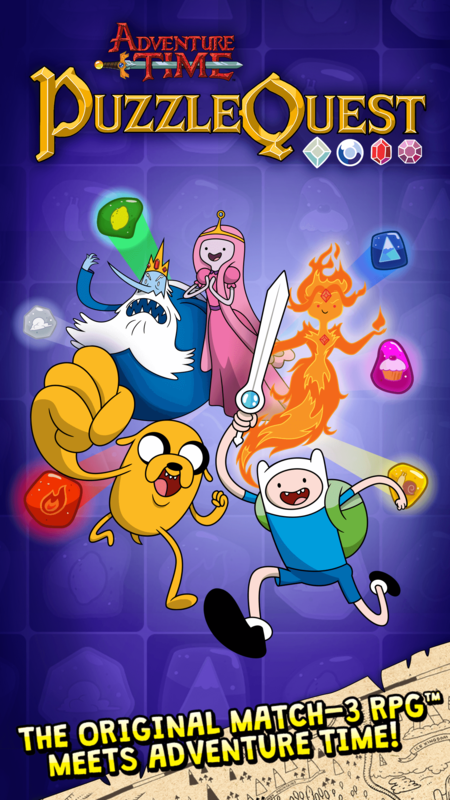 Brand new fun-filled adventures will greet you each week! 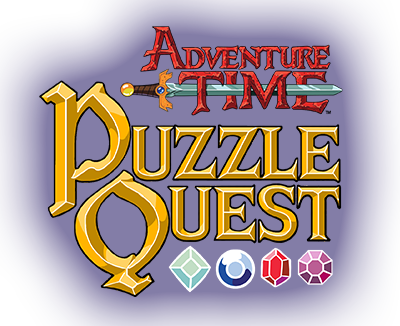 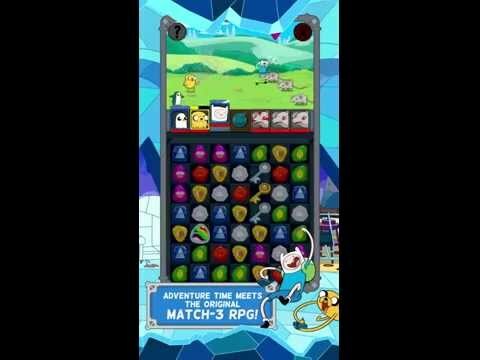 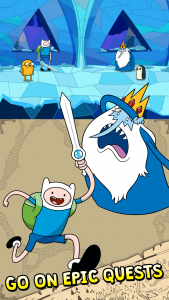 ADVENTURE TIME MEETS PUZZLE QUEST!